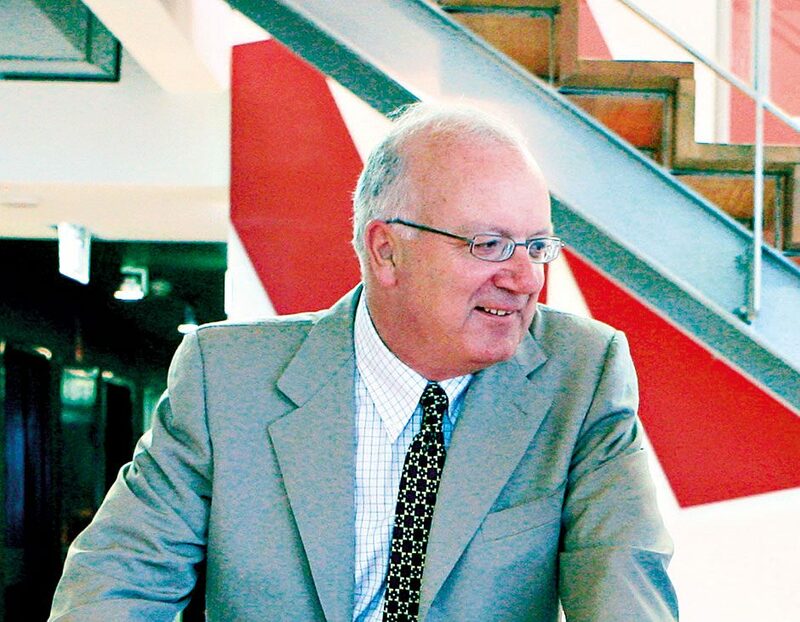 From humble beginnings, Clemenger – named after founder John Clemenger (pictured) – has become one of the most revered advertising agencies in Australia and New Zealand. The firm started life in 1946 as a small company in the basement of a Melbourne hat shop, and quickly developed a strong clientele, thanks to the innovative thinking of its staff members. In 1972, US advertising agency BBDO acquired shares in Clemenger, helping the firm grow even further. For its campaigns, the company has received awards from the Cannes Festival, and Campaign and Adweek magazines. The company currently has 1,700 employees, 400 of whom own shares in the business.